This is a sponsored post written on behalf of Varo. All opinions are my own. You’ve worked hard to build an emergency fund then an amazing, unexpected opportunity pops up. You wonder – is dipping into your emergency fund to pay for this really worth it? 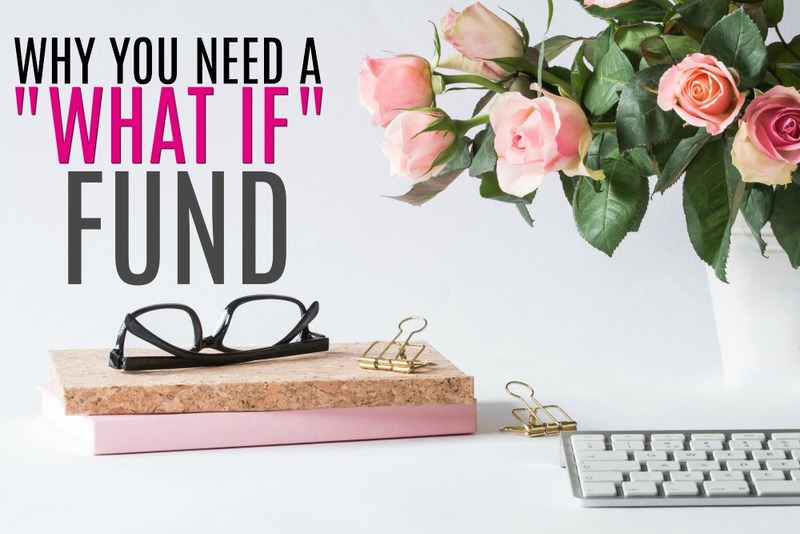 If you’ve ever been in a similar circumstance you need a “What If” fund. Here’s why and how to build one. 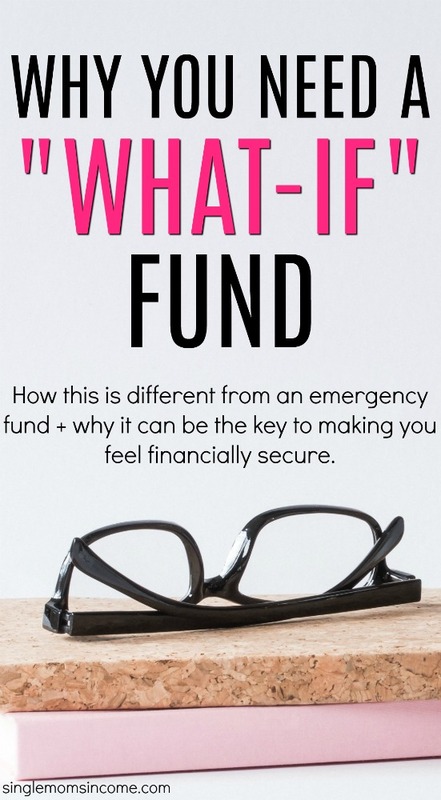 While a “What If” fund is money you can use for unexpected expenses, it serves a vastly different purpose than your emergency fund. Your emergency fund is (hopefully) in place to cover major setbacks. These would be things like loss of income, car repairs, and unexpected medical bills. Your “What If” fund is less strict but still very important. 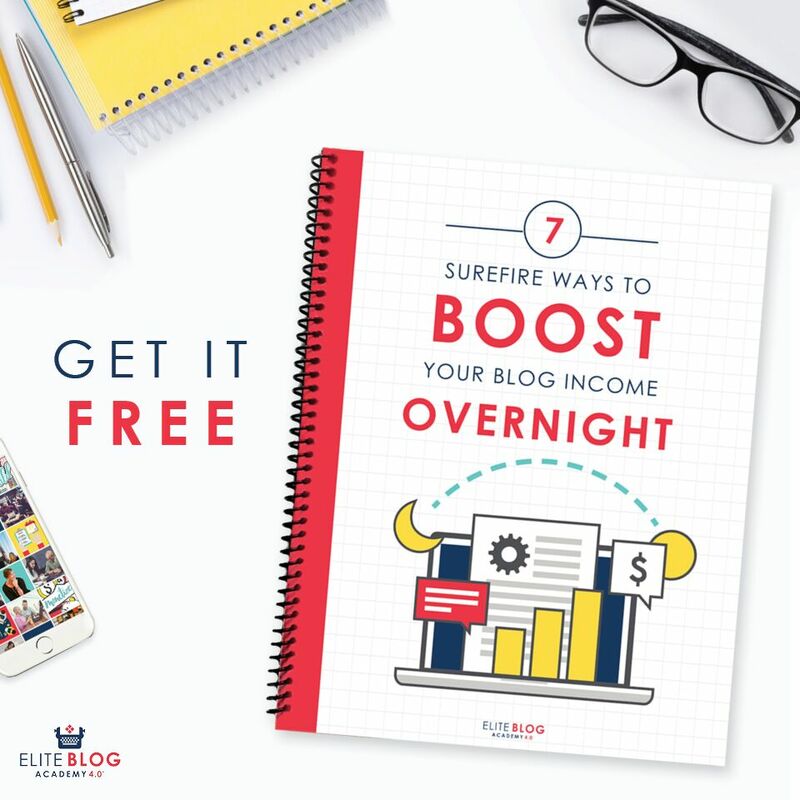 It can help you feel more secure financially and allow you to take advantage of opportunities you otherwise wouldn’t be able to. I’ve had a what if fund for YEARS. For me, it makes me feel so much more secure. I hate the idea of dipping into my emergency fund. (Like, really hate it.) So instead I keep extra savings that is separate from the emergency fund. A killer sale on something you’ve been wanting for a long time. An opportunity to take a family trip comes up. You need new tires on your car. You have to take your dog to the emergency vet. Your freelance business had a slow month. Your child receives an amazing yet expensive opportunity. A “what if” fund is NOT just for the boring or unexpected bills it can also be used for fun when the right opportunity presents itself. And it feels SO good to be able to jump on those opportunities when they arise without sabotaging your finances. How Much Money Do You Need for Your Own “What If” Fund? The amount of money you need for your what if fund is 100% personal to you. While most experts recommend you have 3-6 months’ worth of expenses in an emergency fund there are no set guidelines when it comes to this. I feel that $2,000 is plenty to cover opportunities or minor unexpected expenses that come my way. You might think that $2,000 is not enough or way too much. It all depends on your personal circumstances. If you’re looking to ease your financial stress, I recommend that you first create an emergency fund that has at least 3-6 months’ worth of expenses in it. After that, create your own “What If” fund. Start by determining exactly how much money you want to save and make a plan to save that money. Consider setting up your fund with a Varo Savings Account. No fees, early direct deposit, auto savings tools with high interest rates help you see all your money in one place. Check out www.varomoney.com for more information. Previous Post: « Nice Talk Review – Teach ESL from Your Smartphone!